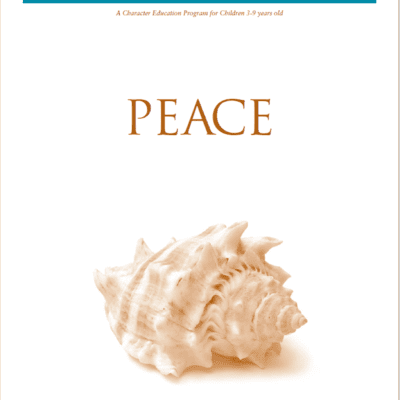 Jonathan Wolff shares ideas and insights for parents when teaching children new skills at home. 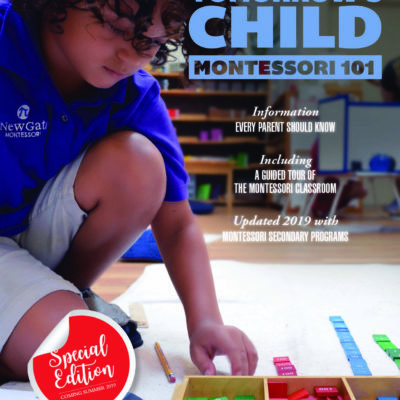 Whether it’s how to fold the laundry, set the table or comb their hair, Jonathan offers parents helpful suggestions that are in alignment with how Montessori teachers present new lessons at school. Have you ever tried to have some play time with your child and it turned into a nightmare? Jonathan Wolff guides viewers in making it a fun experience for everyone. Webcast: What’s Going to be Different this School Year?